At Haight Family Dentistry every member of our staff works hard to help you preserve your oral health. Our dental assistants are key to the routine dental care and the specialized treatments we provide every patient. They make contact with every patient who walks through our doors, are responsible for making sure you feel comfortable and safe while you are in the dentist’s seat, and before you walk out our door. 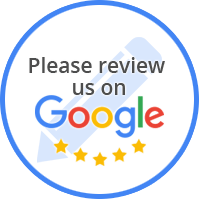 The quality of our practice’s care wouldn’t be the same without them! Bailey Slovacek, RDA is Dr. Haight’s right hand during dental procedures! 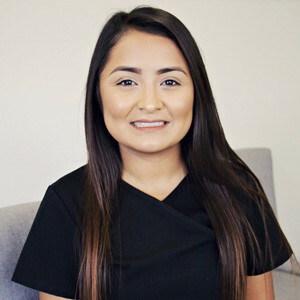 She has been with us since 2016 and is truly dedicated to serving her patients. Bailey strives to make sure every patient feels comfortable during their treatment and treats you as she would her own family! She has an eagerness to learn and is an incredible team player. Bailey and her fiancé’ Aaron, met at Murray state where she played collegiate softball. Together, they have a red heeler/golden retriever named Shiner! They love doing puzzles that cause most people headaches and enjoy outdoor activities. A fun fact about Bailey is that she was born in New Mexico and has moved 15 times in the last 20 years! She has 2 biological sisters, 1 biological brother, 3 adopted brothers and her parents have fostered 12 kids over the last 10 years. No wonder she gets along so well with everyone at the office. We know you’ll love her just as much as we do!